Mr. Merx is the founder and attorney at law, called to the Bar by sworing in by the Common Court of Appeal from the Netherlands Antilles and Aruba on December 17th 2009. Before he started his company. 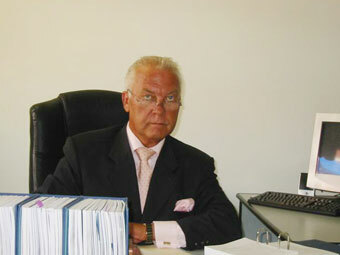 Mr. Merx worked as the chief Prosecutor at the Public Prosecution office on Sint Maarten. To read a summary of his CV click on the photo. Mrs Arndell-Mc Cauley is in charge of everything that goes on in the office. She is our secretary / office manager. She takes care of all the administration and financials. 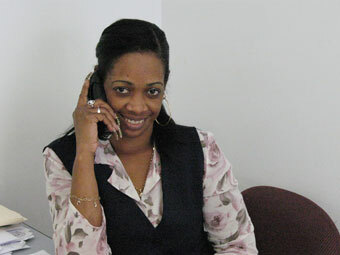 She is also the one who welcomes the clients with a smile! 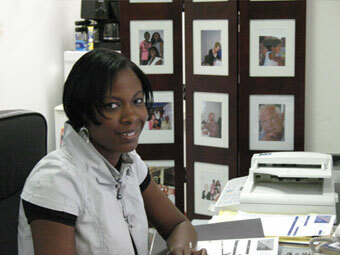 Ms Richardson is hired by Cor Merx Legal services to take care of all work and residence permits for our clients. She performs all the necessary task that are required. Twice a year there is an intern from the Netherlands working at Cor Merx Legal Services. The intern assists in every department. All the interns that comes to Cor Merx Legal Services are studying law in the Netherlands.